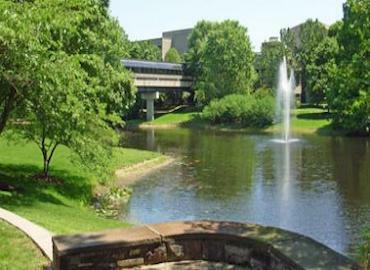 Plainsboro, NJ is easily serviced by our technicians who are only minutes away in Woodbridge. With a population of just over 23,000 people, Plainsboro borders neighboring towns such as Princeton, West Windsor, Cranbury and South New Brunswick. Four generations of the Bowers family have spearheaded Bowco Labs through the years as one of the most trusted and respected pest management companies in NJ. Carpenter ants have made a recent presence in New Jersey and should not be taken lightly. Another insect to watch out for are bed bugs. Travel is on the rise and bed bugs love to travel with you in your luggage or clothes. Call us today for any of your pest control problems.